The latest innovation within the company’s broad actuator portfolio, the Alfa Laval Unique DVST UltraPure Actuator fits the complete range of Alfa Laval Unique DV-ST UltraPure diaphragm valves. Previously there were three actuators from which to choose; now there is only one made entirely of AISI 316L stainless steel. This makes the specification process quick, easy and secure. 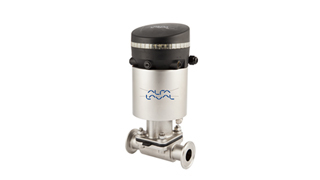 It also simplifies inventory management because, regardless of the type of process or application, the same actuator can be stocked as a spare part for all Alfa Laval Unique DV-ST UltraPure diaphragm valves, whether cast, forged or block, and even used for autoclave duties. The Unique DV-ST UltraPure Actuator withstands high temperatures required for sterilization (autoclave) and for chemical processes. It is therefore capable of delivering long-lasting, errorfree performance and more uptime. It is also more compact than its predecessors, which means that valve skids can be built with smaller footprints, which minimizes the risk of dead legs. 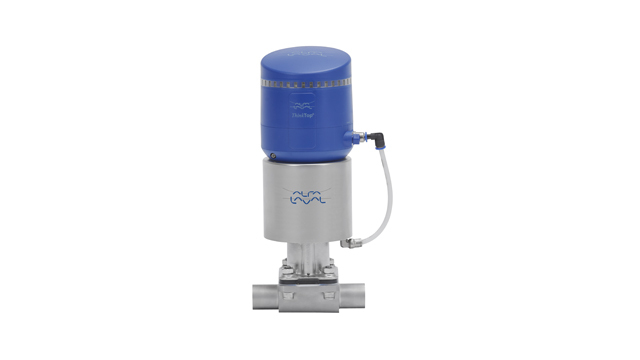 Moreover, all Alfa Laval valve sensing and control units can easily be integrated with the Alfa Laval Unique DV-ST UltraPure Actuator. 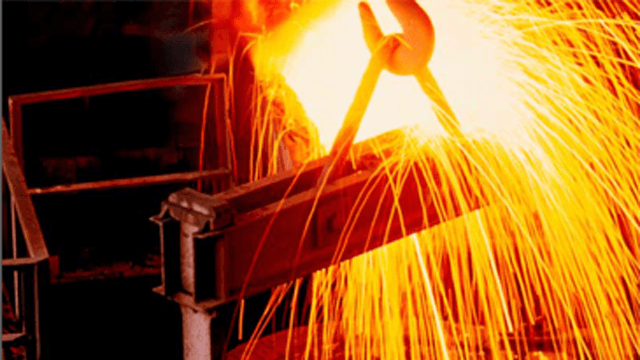 This enables customers to take advantage of Alfa Laval’s valve sensing and control solutions, which are known for providing exceptional accuracy and superior fluid handling control. What’s more, standardization of valve control is easy, enabling customers to simplify maintenance and inventory management. Alfa Laval sensing and control units feature tight tolerance bands to ensure maximum process safety and no-touch, setand-forget sensors with simple set-up. 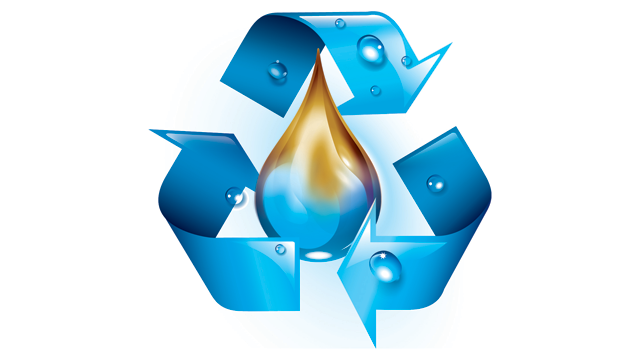 This minimizes human error and promotes safe and efficient production.